It’s finally come to light that a low-fat diet is officially not the way to go. If anything, we should be limiting our intake of, nutritionally speaking, crappy carbs. But that doesn’t mean the battle is over when it comes to determining which kinds of fat (and how much of them) are part of an optimal diet. 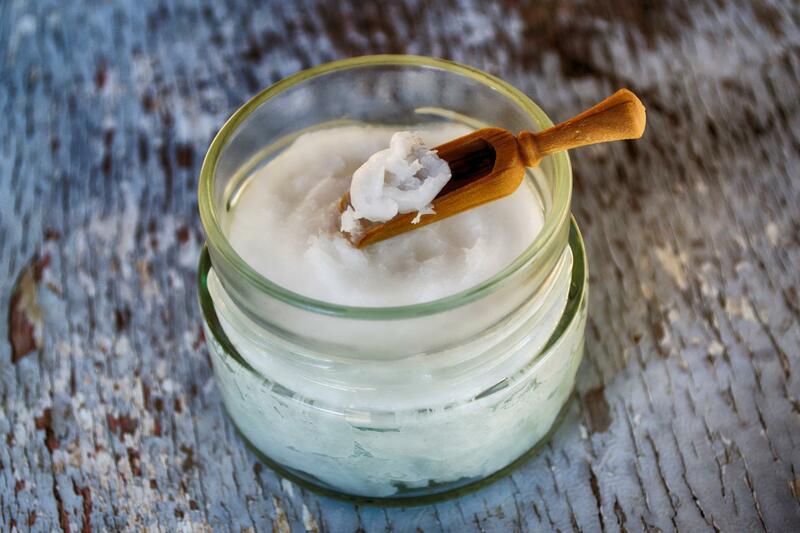 While a lot of hell has been raised over the true health benefits of coconut oil within the past six months, there is a particular component of the superfood that has yet to be knocked down a peg: MCTs, or medium-chain triglycerides. These fatty acids are made up of six to 12 carbon atoms and are processed by the body differently than long-chain triglycerides (which contain 13+ carbon atoms). They are the only types of fats that go straight from the gut to the liver, where they are used as an energy source or turned into ketones. This digestive pathway is what makes MCTs so popular among people either trying to lose weight or boost their energy availability for endurance workouts. The fats become energy immediately as opposed to being stored in the body first. Now that we understand what MCTs are exactly, here are five health benefits you could experience from including strong MCT sources in your weekly diet. 1. They boost your overall energy and endurance. Okay, so we already kind of covered this one, but because the fatty chains are broken down right away by the liver, they provide an immediate source of energy for folks who consume them before exercising. And because fats are more caloric than carbs, which is what athletes more commonly fuel with, the energy they provide lasts that much longer. 2. They can help you maintain a healthy weight in a healthy way. 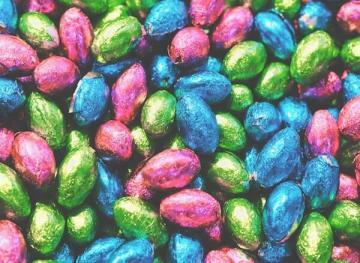 Some studies have found that MCT oil can be effective in increasing feelings of satiety (fullness), elevating a person’s overall calorie burn and efficiently losing unwanted pounds. Now, if you overdo it, just like with any other caloric food, you’ll swing the scales too far and possibly gain weight. So just remember that portion control shouldn’t be thrown out the window just because you’re consuming something that’s healthy. 3. They help keep your mind sharp. A 2016 review of existing research suggested that people with Alzheimer’s disease benefitted from a higher quantity of ketones, which are the fuel derived from fats like MCT oil (as opposed to the glucose that comes from carbs). There’s definitely more room for additional research on how MCTs impact the brain, but so far, findings are promising. 4. They keep your heart healthy. A review of existing research found that MCT oil can help to keep your blood pressure, blood sugar and cholesterol levels all in check, which is vital to staving off metabolic syndrome and keeping your heart running like a well-oiled machine. This isn’t the first time we’ve heard about a healthy oil helping to reduce bad cholesterol and increase the good, but we’ll happily add another to the list. 5. They resist unhealthy bacteria. MCT oil can help prevent the growth of unwanted bacteria that has become resistant to antibiotics, according to researchers at Kent State University. It’s especially helpful in fending off bacteria that are commonly linked to infections at hospitals, staph infections and E. coli. We’d like to avoid these guys any day, thanks. Knowing how MCTs can benefit your body is great and everything, but it’s also important to know where you should source them (and easily). 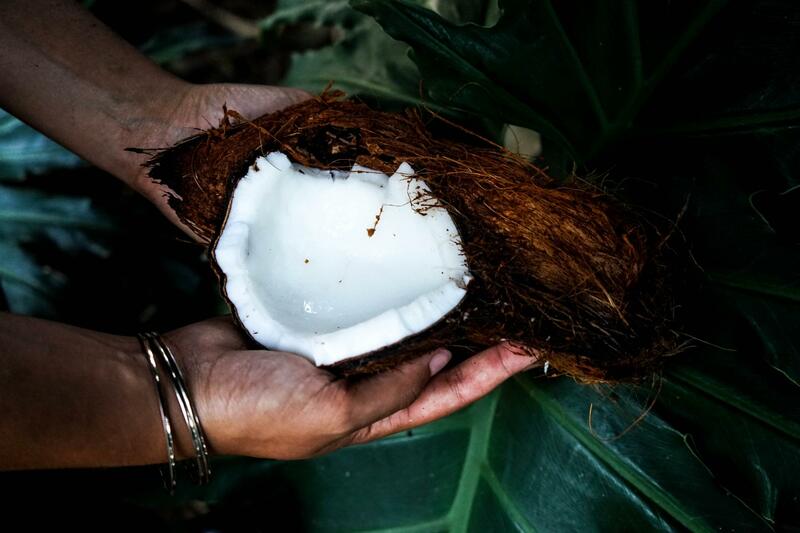 While ingredients like coconut oil and palm kernel oil are great places to start, there are also whole food options available. That’s right — the “high-octane” component of this coffee has less to do with its caffeine levels and more to do with its MCT oil content. It gives the coffee a perfectly smooth and creamy texture, and it prevents a major energy crash later on as your body continues to derive energy from the healthy fats. Talk about a win-win. 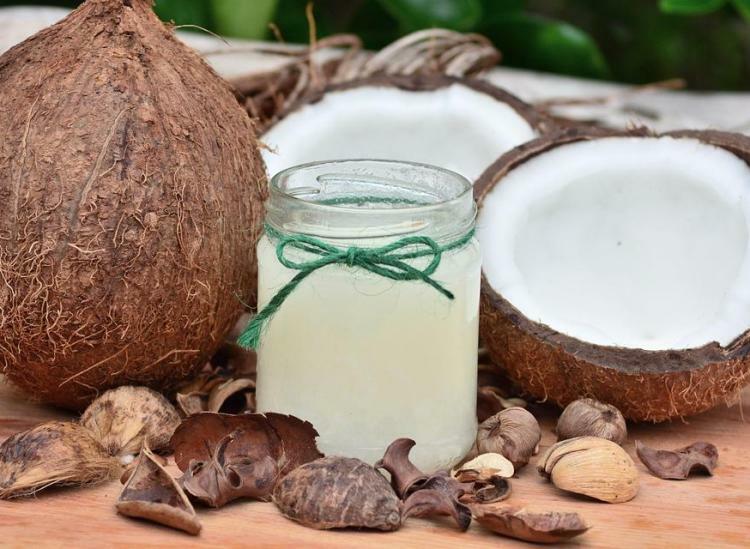 This organic beverage uses coconut MCTs to bring you all of the health benefits. It’s also caffeine-free, GMO-free and vegan. The brand offers several flavors (turmeric golden milk is our fave), none of which contain added sugars or sugar substitutes like stevia or sugar alcohols. And it tastes pretty damn good, too. Yep, the good, old-fashioned protein sources also pack in a solid amount of MCTs. Cheese has the highest content, followed by butter, milk and then yogurt. But just make sure you aren’t trying to go low-fat or fat-free with any of these guys because that would defeat the entire purpose. Remember, MCTs are fat-based!